Top Things to do in Barcelona with Kids! The top things to do in Barcelona can also guarantee a fun vacation for you and your young ones. Thanks to the 92 Olympics, Barcelona has made its way to the tourism radar. Since then, neighborhoods have been renovated and efforts have been made to transform this quiet city into a posh tourist destination (just check out some of the luxurious hotels on Splendia and you’ll see for yourself) that combines the old and the new. But if you think Barcelona has no place for children to have fun, this list of top things to do in Barcelona with kids will prove you wrong. As a matter of fact, Spain makes it one of their top priorities to keep kids happy and the locals will do anything to bring back that smile on your little one’s face if he or she looks bored or unhappy. So if you’re travelling with kids to Barcelona and are worried that you won’t find any child-friendly attractions, then let this list be your guide. After-dark fun for kids. Think fun activities for kids in Barcelona are limited to day tours in parks and zoos? There’s also something your little ones can look forward to at night. The Font Magica is a musical show which features water fountains and coloured lights, a spectacle worth looking forward to at night. Located just between the Plaza Espanya and Palau Nacional, this fountain which was built in 1929 has been a tourist attraction in Barcelona for a long time. The light and water show runs every 30 minutes with 15 minute breaks in between. Go to amusement parks. 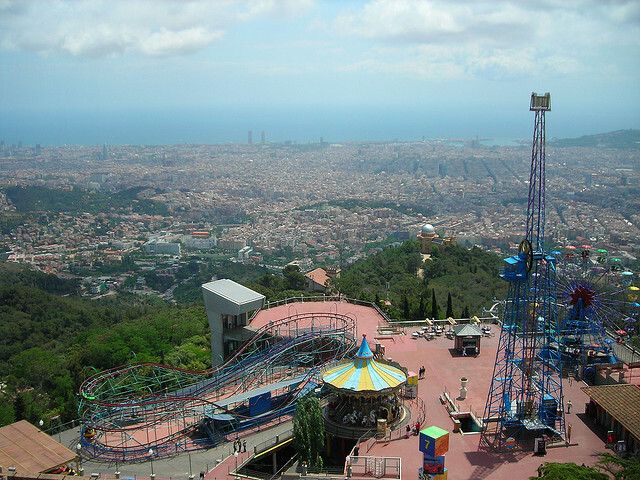 One of the top things to do in Barcelona for kids is enjoy a day in one of the amusement parks in the city. Two of the most popular are the Tibidado Amusement Park and Bubbleparc. The picturesque Tibidado Amusement Park is located in Tibidado Hill and has a pirate area, a castle and numerous modern and old-fashioned rides kids young and old will certainly enjoy. The Bubbleparc, on the other hand, has a reverse bungy, and a giant bubble where kids can enjoy the experience of floating on water. 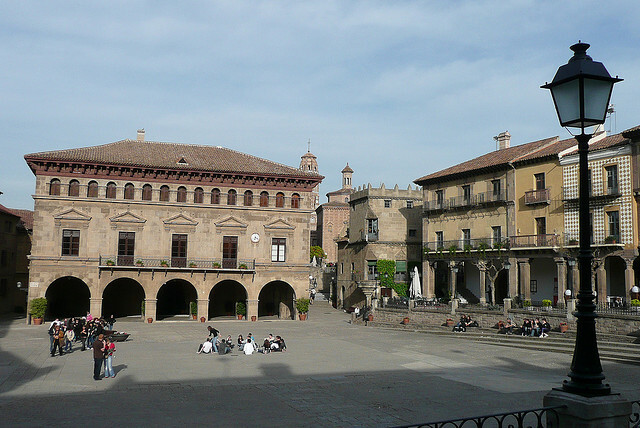 Enjoy a day in the Poble Espanyol. Sundays in the best day to visit Poble Espanyol, where kids can learn a thing or two about different crafts and enjoy various family shows. The mock village hosts kids workshops and family shows. There are also art galleries and restaurants where you could enjoy delicious meals with your family. There’s also a treasure hunt game wherein your kids will solve mysteries and look for clues to get prizes! These are just a few great things to do with your kids in Barcelona, if it’s summer time, don’t forget about the amazing beach right in front of the city! Famed for its stunning beaches, Australia boasts over 4,000km of white sand and crystalline waters. 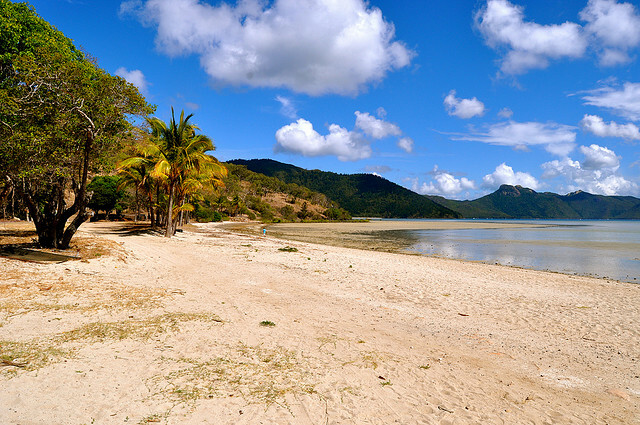 Attracting over 580 million tourists in 2010 alone, Australia’s beaches rival those of Hawaii and the Seychelles. 90% of Australians live on the coast and consider their national pastime to be surfing, however, the thrilling sport isn’t the only activity popular along Australia’s coastline. Fishing, snorkeling rock pooling and even whale and dolphin spotting are all possible by simply going for a paddle. Whilst, it’s not easy to choose the 3 best beaches in Australia with so many fantastic options, the following three have qualities that are perfect for families, those looking to top up their tan or enjoy exciting water activities such as surfing or snorkeling. If you are planning to visit Australia, you can check for Australia visa requirements online before hand to save you some time and headache. For those looking to discover true idyllic, quiet, peaceful bliss need to look no further than the Hayman Island. Offering unsurpassed luxury and a multitude of activities including kayaking, water skiing, wakeboarding and even helicopter tours of the Great Barrier Reef. Dripping with astonishing natural beauty, the reef can be enjoyed either by sea or air and guests can also snorkel or dive at the reef with the Hayman Diving and Snorkeling Center which will provide guidance and expertise to those who need it. A trip to the Hayman Island in the Great Barrier Reef is an unforgettable experience. The picturesque seaside town of Horrocks has much to offer the humble traveler looking to enjoy hot weather, white sandy beaches and warm waters. 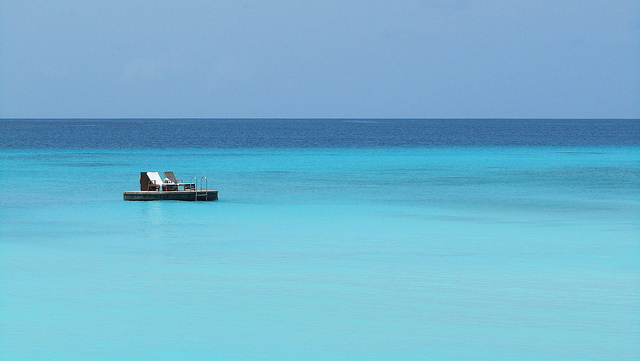 Surrounded by a coral reef, the bay is perfect for snorkeling and bathers can splash around to their hearts content. During late spring (around October) bathers may even be able to spot humpback whales on their migration south. When the tide is out, bathers can go rock pooling and investigate the diverse marine wildlife that calls the reef it’s home. 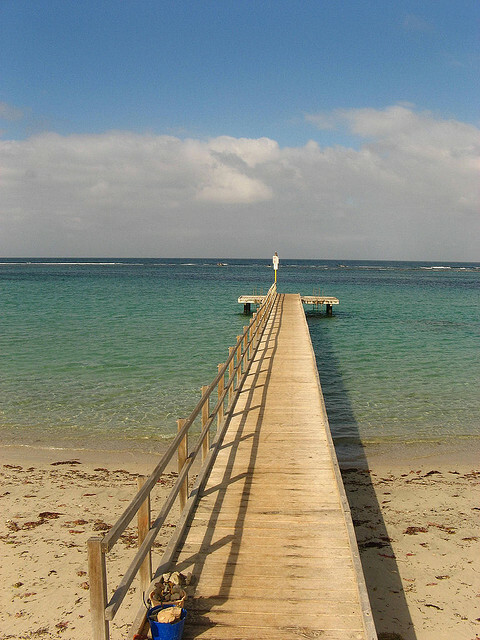 A great family beach, Horrocks also features a nearby adventure playground for when adults want some peace and quiet. Perfect for sun, sand and surf, Mandalay beach was given its name from a Norwegian ship wrecked there in 1911. 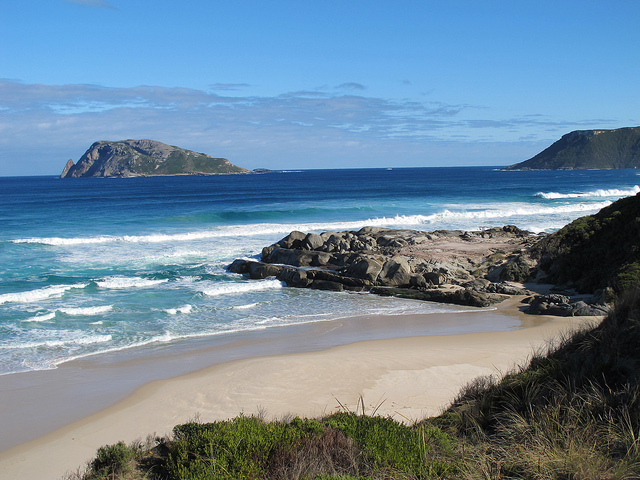 Offering spectacular views of Chatham Island, the incredible coastline of Mandalay is perfect for a family day out or a great stop off point for hikers traveling the Bibbulmun track that spans from Kalamunda in the Perth hills to Albany along the south coast. Mandalay beach is popular with both anglers and surfers. It’s also part of the D’Entrecasteaux National Park.